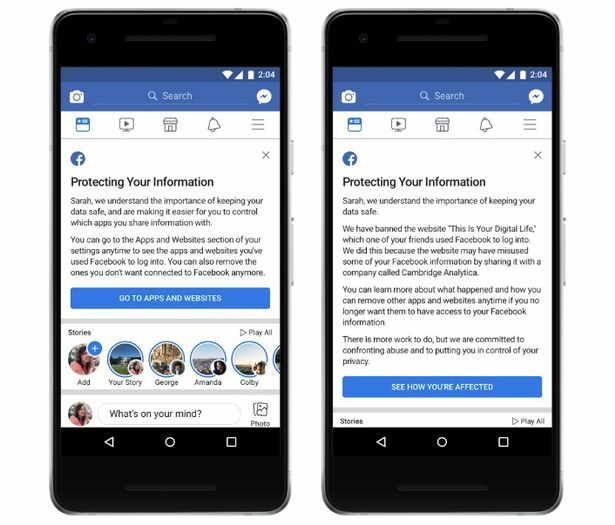 Following quite possibly the biggest scandal in Facebook's history the site has come back with some quite significant changes to their privacy policies in the aftermath of the Cambridge Analytica scandal.The 9th of April will see the launch of some adjustments to the information users are seeing about what data they are using and how they search for fellow users. "400 new users sign up for Facebook every minute"
The main impact will be that users will be shown a visual list of the apps they are currently using, to make things clearer Facebook will be adding this information to the top os each accounts news feed. Another fundamental change is that users will then be able see exactly what information of theirs is being shared on each app. 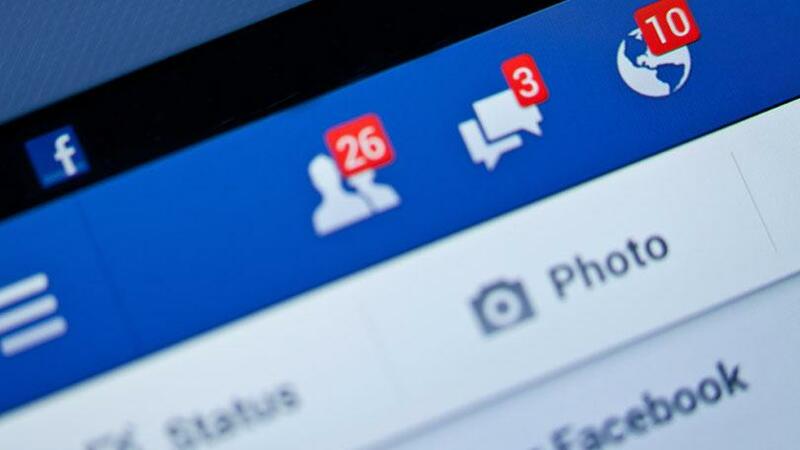 Digital marketing experts are impressed that facebook are making quite big changes to the way they store users data, hopefully this new transparency will reassure account holders that Facebook is still a safe place to be. In the digital marketing World Facebook is of course used differently than most users would run a personal Facebook account. However there are still fundamental areas were both accounts store data using the Facebook app. Another integral aspect of facebooks data leak that has shocked users is how Facebook stored users call and text logs. The newer improved Data storage is according to social media boffins at Facebook going to ensure all data like this is removed automatically after a 12 month period. Facebook has also implied that they are taken the leak seriously by announcing that they will be making changes to the basic ways their search system works. You will no longer be able to search for users using their mobile phone number. Overall like many digital marketing teams we are pleased with the changes announced by facebook and as mentioned earlier in this article think they will go some way to reassuring users that the most popular social media channel are taking concerns seriously. "22% of the World’s total population uses Facebook"